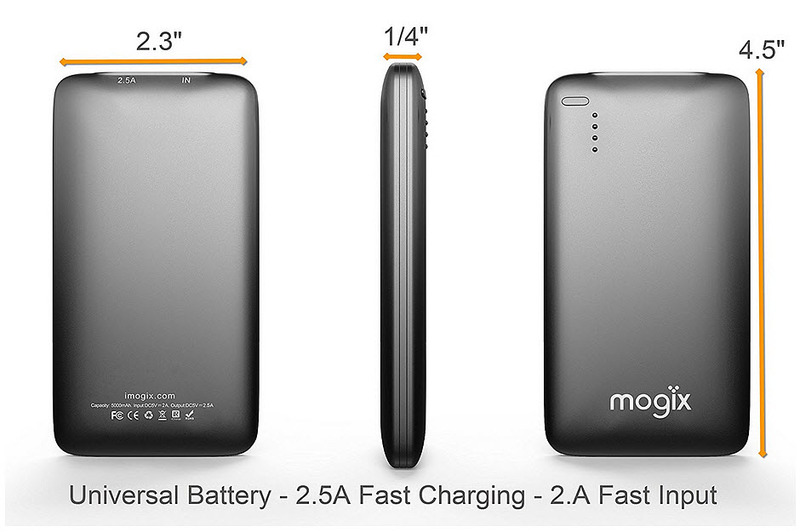 The latest smartphone technology is allowing people to capture the thrill with two feet on the ground. 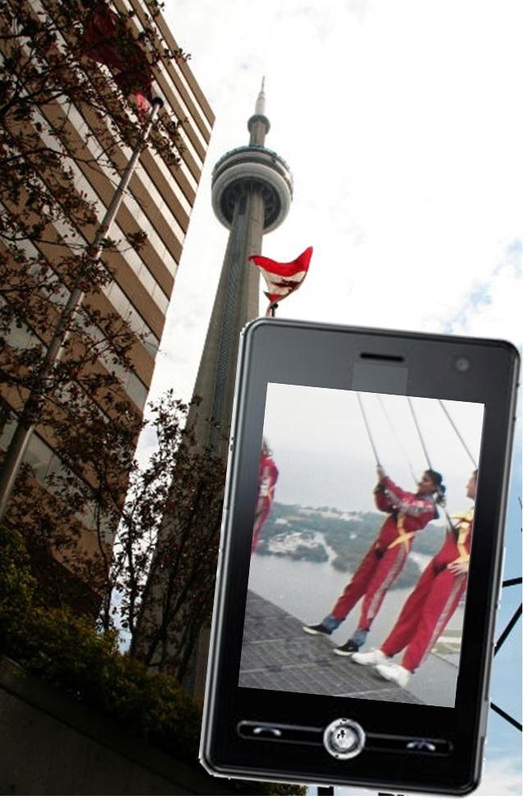 One of the most extreme experiences in Toronto, Canada is the CN Tower EdgeWalk, which allows people to walk around the outside of the main pod of the tower on a 5 foot wide ledge without any safety barrier, wearing a harness and a tether, and augmented reality can help those who haven’t tried it to get a glimpse of how it feels. The technology can also help those who have already gone on the EdgeWalk to relive the experience. Naturally, nothing is the same as the thrill of the real thing, but the augmented reality experience is meant to help people to virtually transport themselves nearly two thousand feet up to the top of the iconic tower to see how things look from above. This experience was accomplished using BT/A Advertising, in conjunction with Astral Out-of-Home, Ad-Dispatch, and CN Tower. The experience applies the universal OOH augmented reality app launched in 2013, called IRIS. The augmented reality app is a joint launch from Astral OOH and Ad-Dispatch. The mobile marketing campaign is designed to be highly innovative and dynamic to allow people who are walking on Toronto’s streets to feel as though they’ve shot upward by hundreds of feet. The experience provided by this augmented reality mobile marketing campaign is unique and surprisingly realistic. It was designed through the use of high resolution 360 degree photography in combination with computer generated 3D models, which give the user the impression that they really are there on the short EdgeWalk platform far above the city for the highest external walk on a building in the world. According to the Astral OOH director of media, markets and innovation, Debbie Drutz, “Using transit shelter locations and IRIS Augmented Reality, CN Tower delivers a taste of the thrills that await visitors.” When a user points a device using the IRIS app at the poster on a transit shelter, the user will suddenly find him or herself on a platform at the top of the CN Tower, looking over the ledge for a 360 panoramic view of the full cityscape.